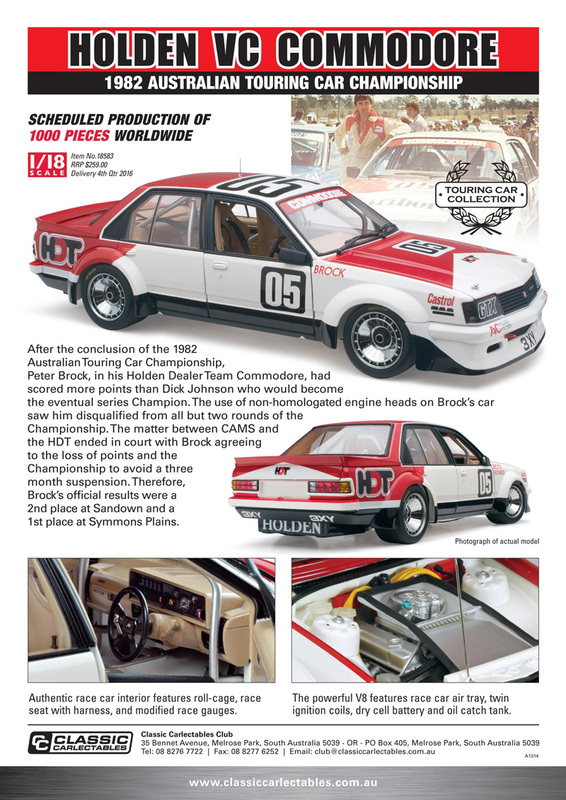 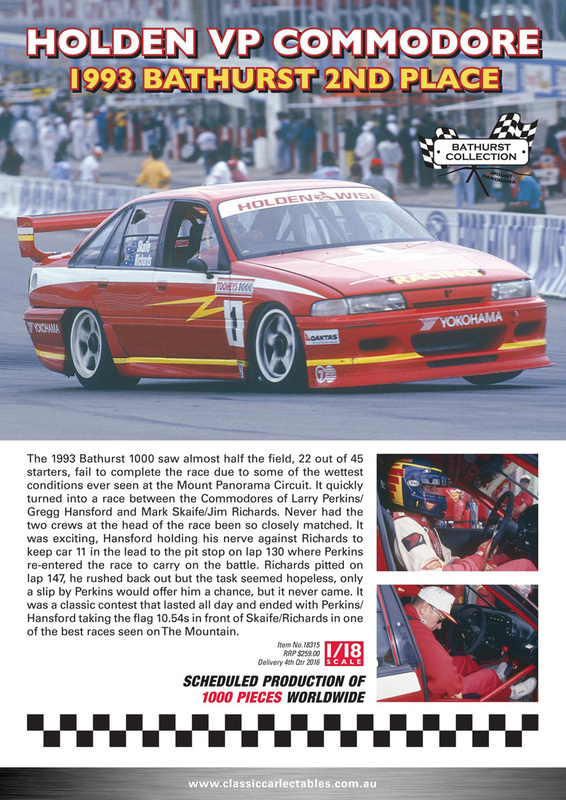 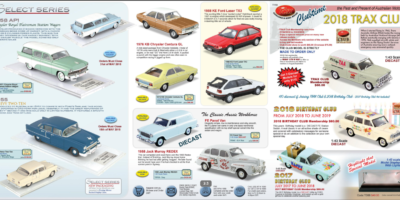 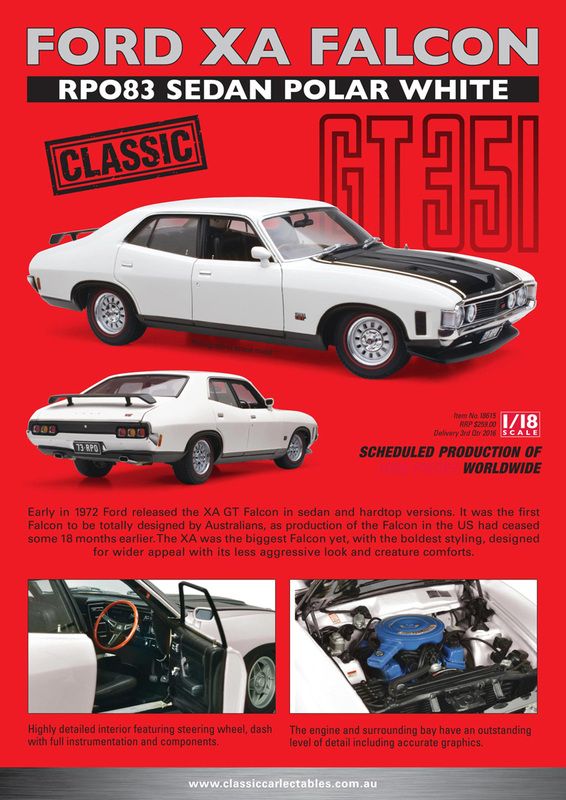 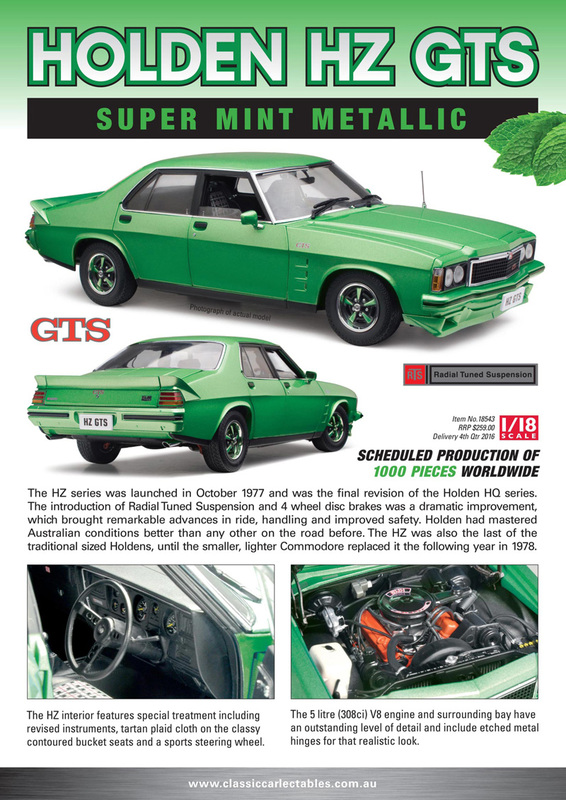 A Triple eight triple-set features in the latest issue of Classic Carlectables newsletter #65, July – September 2016. 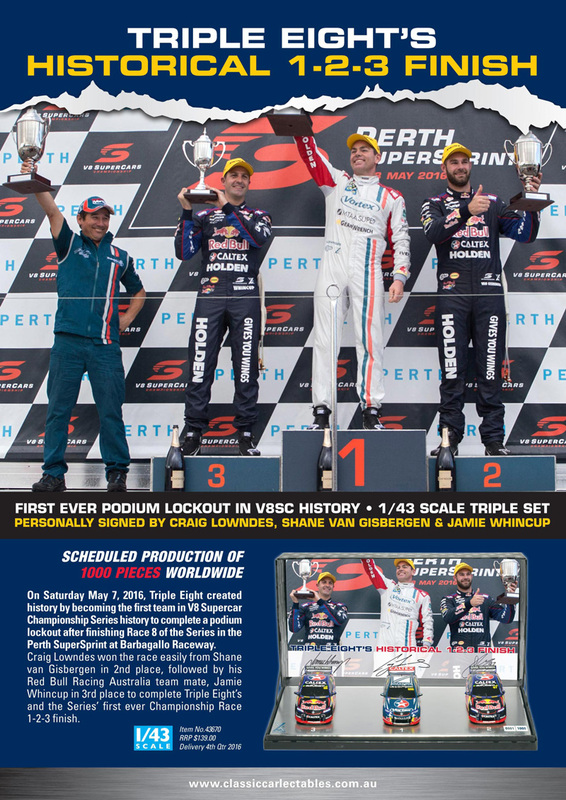 The 1:43 scale set honours the team’s 1-2-3 achieved at Barbagello Raceway earlier this year, Craig Lowndes heading home Shane van Gizbergen and Jamie Whincup. 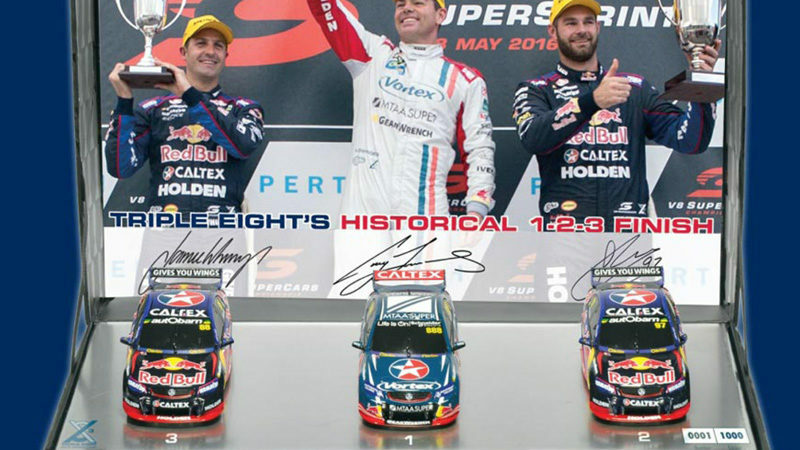 The set will be signed by all three drivers and limited to 1000 pieces. 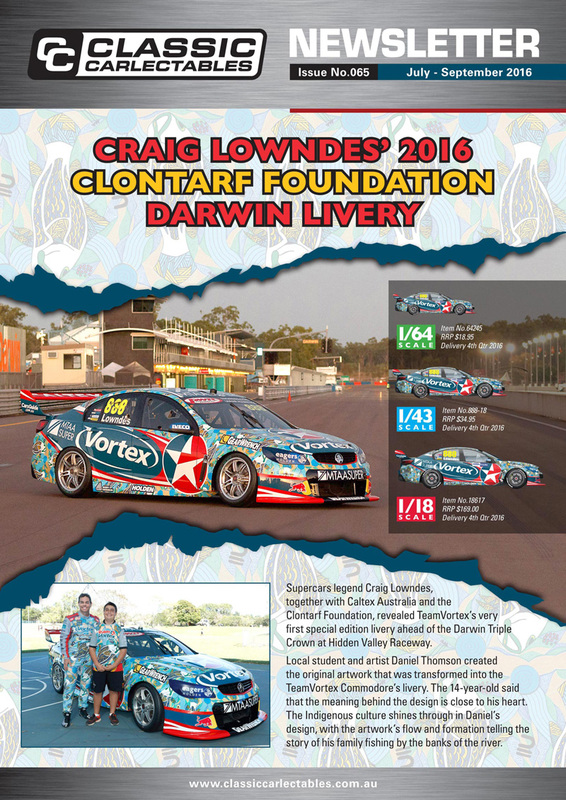 Lowndes’ unique one-off Darwin livery is also coming, in all three scales. 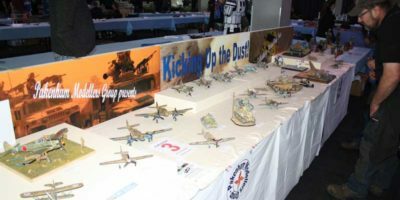 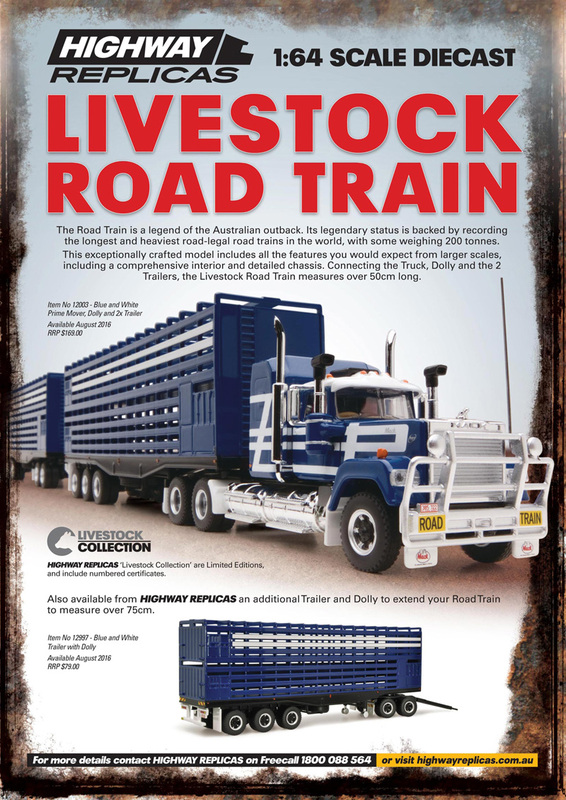 Other items are limited to 1:18 scale (road and race cars) with the exception of a 1:64 scale road train truck.